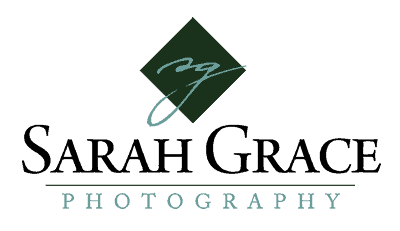 “Sarah came highly recommended for an event we held at the Capitol. She was very professional with everyone she interacted with and captured great photos at our professional event. The best part about working with Sarah was her day-of flexibility. She showed up early, at our request, to get some extra moments on film, and used her experience to get the best photos without much direction from us.